7 YRS Wenzhou Habo Technology Co., Ltd.
2. Don&rsquo;t need external power supply 3. 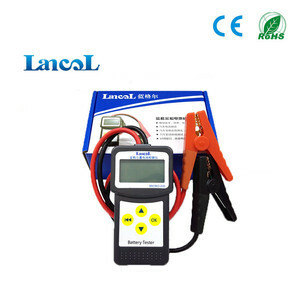 Suitable for lead acid battery and lithium-ion battery packs, automatically identify the series number of battery pack. And for these models, the functions and operating methods are same; they have two kinds of operating mode: lead acid and lithium-ion batteries. 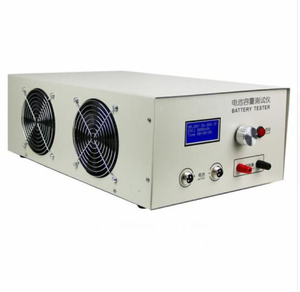 The product is adaptive control; it can be used for 1s-6s 12V lead acid battery or 3s-20s lithium-ion battery pack to do discharge test. Power and channel indicators on testers allow you to read working state easily. Each channel separates from the others and you can select single channel or multi channels. - Help the customers all over the world discover products and manufacturers in China. 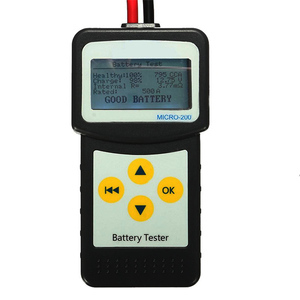 4. after sending, we will track the car battery tester for you once every two days, until you get the products. Q1. What is your terms of packing9 A: Generally, we pack our car battery tester in brown cartons. If you have legally registered patent, we can pack the goods in your branded boxes after getting your authorization letters. n Each wireless module can monitor 24 batteries simultaneously. 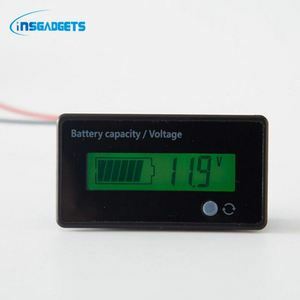 Compared with the traditional cable voltage measuring method that each module only can monitor 1 battery, the new wiring operation is much easier. n Powerful capacity estimating function, the software can predict the capacity of each battery in the tested group. 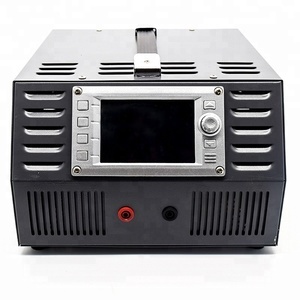 4 YRS Xi'an Oren Electrical Technology Co., Ltd.
4 YRS Shenzhen Relat Electronic Technology Co., Ltd.
3 YRS Shanghai Baiway Electronic Co., Ltd.
11 YRS Liuzhou DADI Communication Technology Co., Ltd.
Alibaba.com offers 3,194 battery capacity tester products. About 56% of these are battery testers, 7% are testing equipment, and 5% are other electronic components. 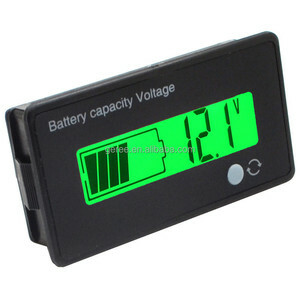 A wide variety of battery capacity tester options are available to you, such as free samples, paid samples. 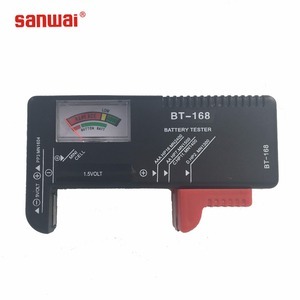 There are 3,194 battery capacity tester suppliers, mainly located in Asia. The top supplying country is China (Mainland), which supply 100% of battery capacity tester respectively. 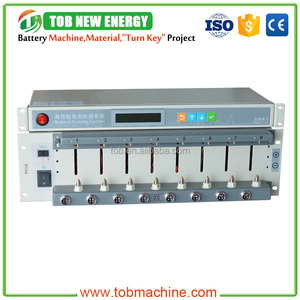 Battery capacity tester products are most popular in North America, Southeast Asia, and Eastern Europe. You can ensure product safety by selecting from certified suppliers, including 784 with ISO9001, 211 with Other, and 76 with ISO14001 certification.